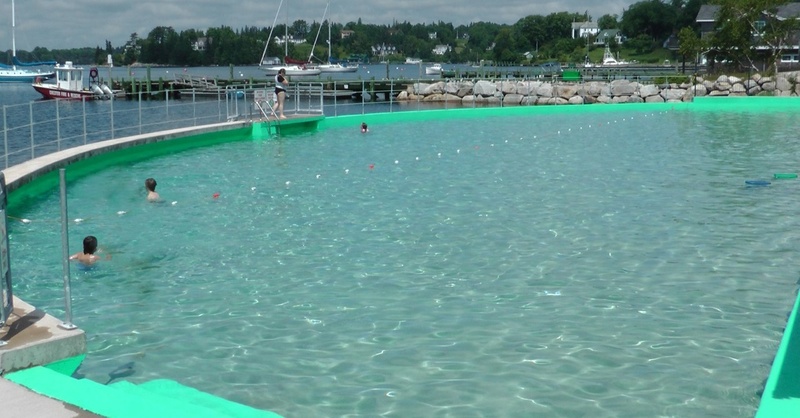 The Lido is a saltwater pool located in one of Nova Scotia's most scenic areas. The building features public washrooms along with a lifeguard office. The Lido Pool is typically open from end of June to early September.